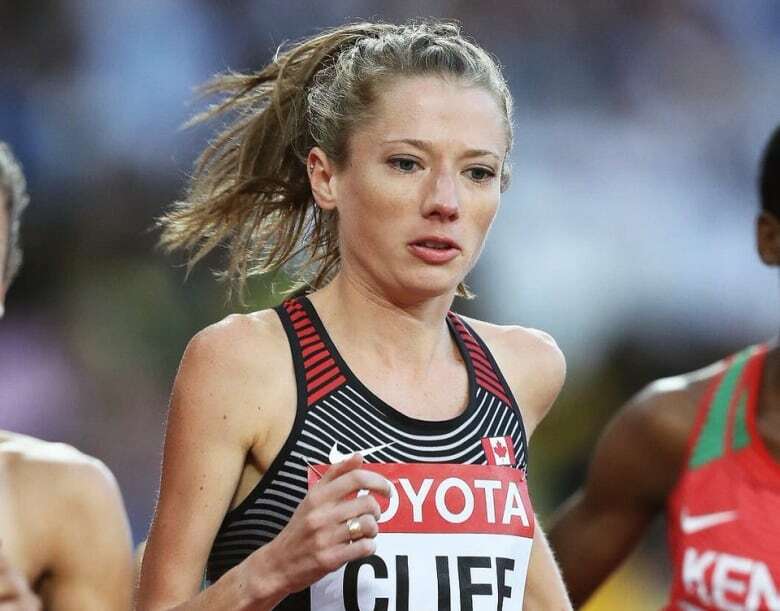 Rachel Cliff says when she heard the excitement in her coach's voice after she crested a tough hill, she knew she was on track to beating the Canadian women's marathon record. On Sunday, the 30-year-old from Vancouver completed the Nagoya Women's Marathon in two hours 26 minutes 56 seconds. 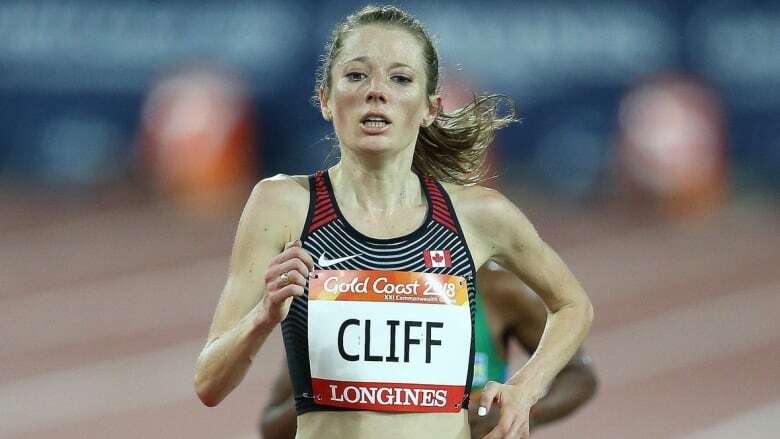 That's two minutes faster than her debut marathon, which she ran in Berlin in September, and breaks Lanni Marchant's five-year women's national record of 2:28. Cliff spoke with As It Happens host Carol Off about how it feels to shatter the record. Congratulations on your new record — are you still pinching yourself or has it sunk in yet? It's sinking in. It always takes awhile and after the marathon I was too exhausted to really feel much emotion. But the next day as I was flying home it definitely started sinking in. What were the emotions you had then? It's tough to explain. The first time you do something that no other Canadian has done before, it's really exciting. But as an individual, as an athlete, you're always pushing to do new things. So I'm just really excited to have ran two minutes faster on the marathon and to be improving and kind of moving up on the world stage. At what point in running this marathon did you think 'I've clinched it, I'm going to beat the record'? There's a big hill at 34 km, and I got to the top of it and my coach was up there and I was still on pace and I still felt strong and he was cheering me on. I could just tell from the excitement in his voice that, unless something really bad happened in the next 8 km, it was going to happen. So that hill did it? I can't imagine doing a hill like that after I've already been running for 30 km. I was really worried about it. But there's a hill in Vancouver called Pipeline Hill that goes right through Stanley Park and I do it a lot in training, and my coach pointed out that the grade on this hill is a lot like Pipeline Hill and it was about half the length. So in my mind I was picturing this massive hill in the middle, but it wasn't as bad as I was expecting. That was actually positive — it gave me something to break up the race, and you always want to be scared in a marathon, so having a hill at that point in the race kept me conservative and cautious. You know that most of us, after running for 33 kilometres and then faced with a large hill, would have packed it in. You must have something that gives you that extra oomph. I was still in a good place when I hit it. And it was fun — I knew if I got to the top of the hill still feeling strong that I could get the record so I think mentally I had that. Did you go into that marathon with the intention to break the record? Not that much, actually. When I did the Berlin marathon in September I was only 54 seconds off the record and it had come pretty naturally. But then the build up for this marathon didn't initially go well and things turned around in early February, I ran a good half-marathon. But even the weeks going into it, I had an infected blister, I dropped a cutting board on my toe at one point. So it wasn't the seamless, perfect build. So the goal was to run a personal best. You broke your teammate Lanni Marchant's record, and she wrote on Instagram, "Records are meant to be broken and I am beyond impressed and excited by Rachel Cliff's performance this weekend." She also says she hopes to compete alongside you at the Olympics in 2020, so is that where you're headed? Yes, I hope so. The IAAF released the Olympic standards the day after my race and they made some changes to the qualification system which is pretty stressful for athletes, especially this close to the Games, and that's unfortunate. But selfishly for me, I did get the standard so that's a bit of a weight off my shoulders. It doesn't mean I'm going, but it's one step. Written by Alison Broverman with files from CBC Sports. Interview produced by Sarah Jackson. Q&A has been edited for length and clarity.